Home Previous Weekly Hit List Arvest Winterfest and Ready, Set, Glow! 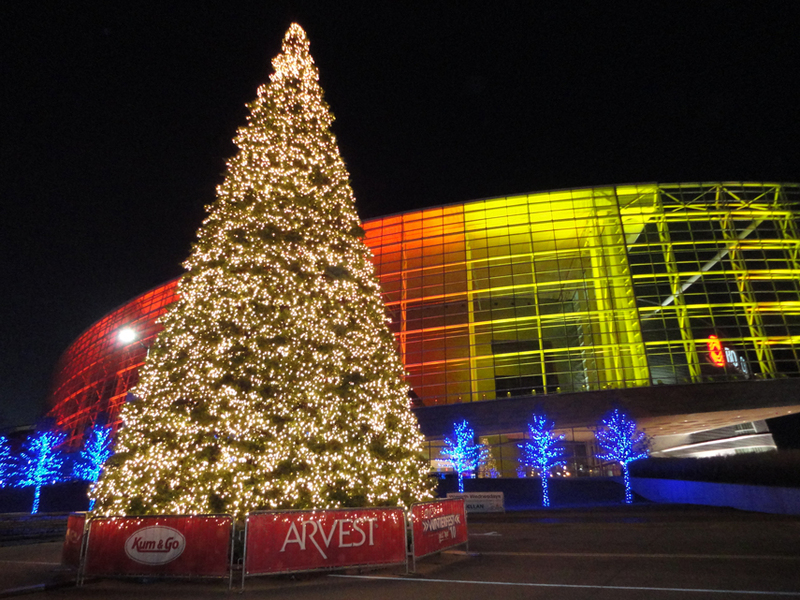 Arvest Winterfest and Ready, Set, Glow! It’s undeniable how reassuring it feels to wrap up in a wool pea coat and to warm your hands by a strong fire on a cold winter night. Arvest Winterfest offers the nostalgia and charm of the season when it returns to downtown Tulsa. Offering an outdoor ice-skating rink, carriage rides, concessions, live entertainment through Jan. 18, Winterfest brings the best of the holidays for Tulsans and their neighbors. This weekend, don’t miss Ready, Set, Glow, a lighting event that includes the Winterfest tree lighting and holiday lights-on ceremonies at the Guthrie Green and the Deco District. Those events start at 6 at the Guthrie Green, 111 E. Brady St. For more about Winterfest, visit www.bokcenter.com. For more about Ready, Set, Glow (including schedules), go online to www.downtowntulsaok.com.